Want to make some gems? Got some silicone moulds laying around and you can’t think of anything to fill it with? 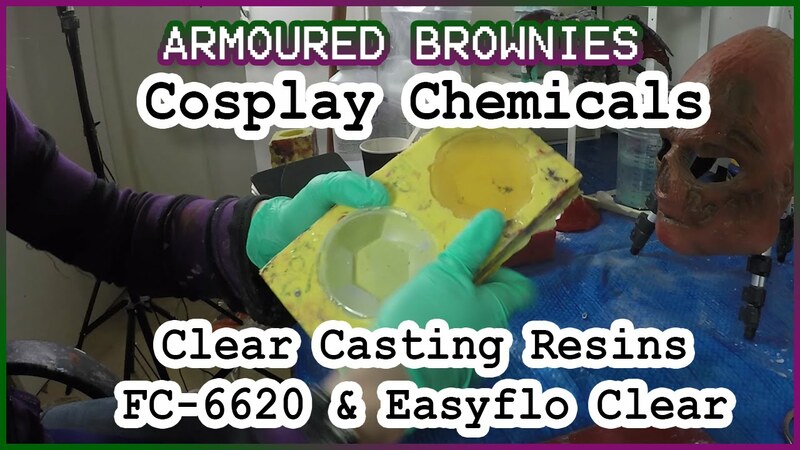 Try some of this clear casting Polyurethane resin. I show the materials I use, testing it out on some Amethyst Gems, from Steven Universe. FC-6666 – http://www.mbfg.co.uk/search/for/FC-6… in case you hate yourself.